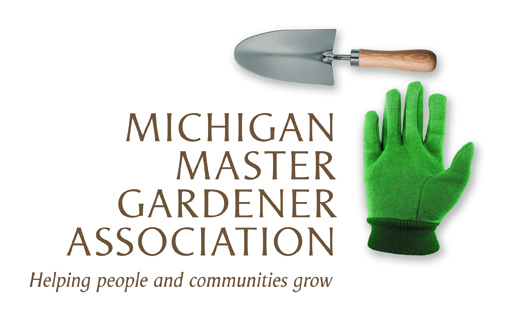 Introduction to Smart Gardening Webinar Series - 2 — Michigan Master Gardener Association, Inc. Become an Extension Master Gardener Smart Gardening Volunteer (MGSG)! The second in a series of four Introduction to Smart Gardening: Webinar Series takes place today. The webinars are designed to engage participants in learning about smarts plants, smart soils, smart lawns, and orientation. A promotional kit for your local MG group with a promotional kit so you can teach others in your community to be a smart gardener! If you prefer live, face-to-face presentations or don't have access to high speed internet then join us at the Clare County Building, 225 W Main St, Harrison, MI. The fee for master gardeners is $20 per person. Supporting written materials will be available before and after each webinar and the webinar URL will be sent to participants after registration and payment are received. For more information, click here or contact Marybeth Denton at (989) 539-7805 or Denton.Marybeth@anr.msu.edu.